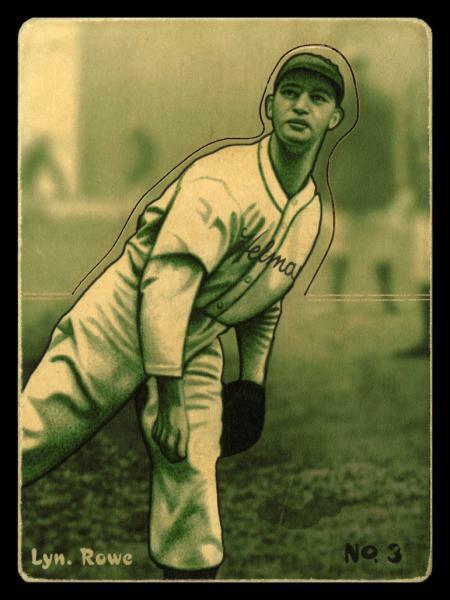 Die cut cards in the style of the 1934-36 National Chicle series. 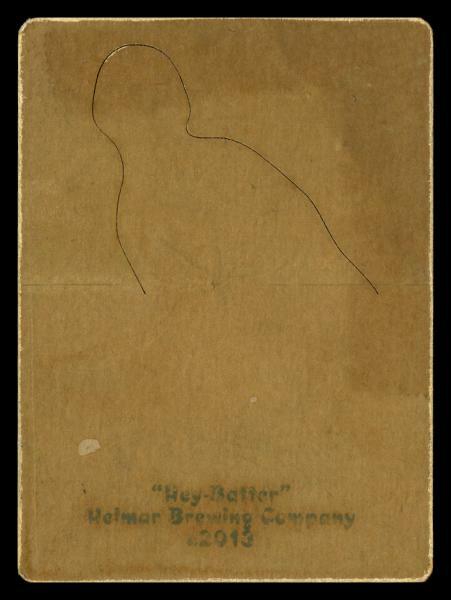 These sepia-toned cards often have dashes of reds and yellows that add a lot of character to the card. Place a finger on each end and give a gentle squeeze; the player pops up from the card. There are 104 cards in the set at a size of 2.25" x 3".